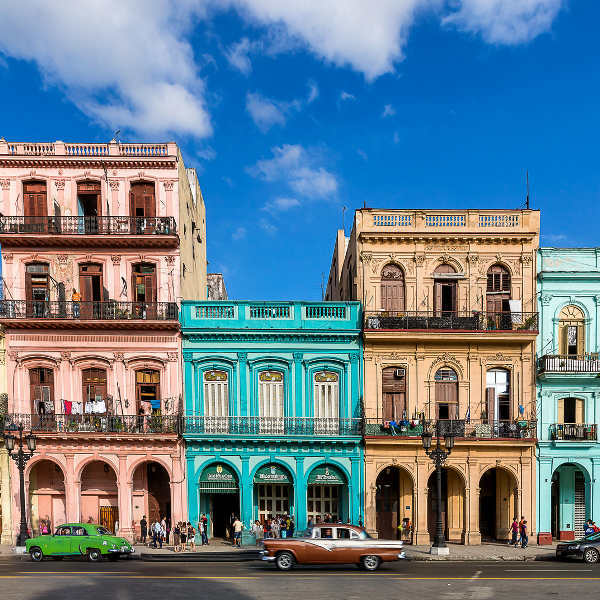 Now is the time for a voyage to this culturally rich city, because cheap flights to Havana are now available for a limited period of time. 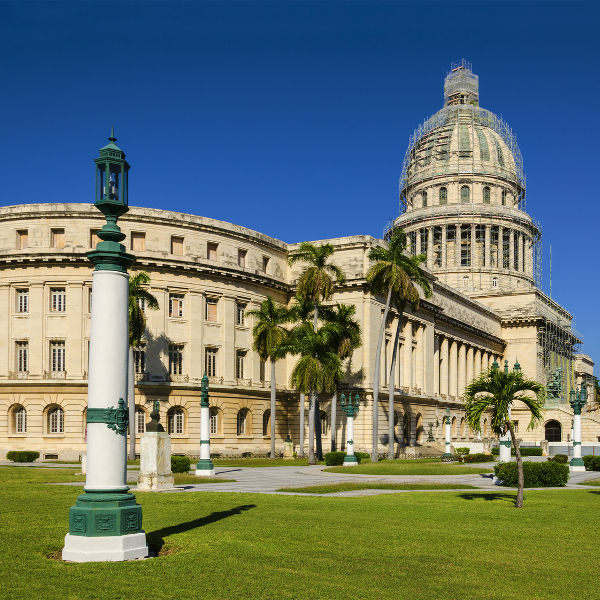 Havana is the home of José Martí International Airport (HAV), which is a short 20-minute drive from the city centre. José Martí International Airport serves a multitude of airlines, including COPA Airlines, KLM and Air France. 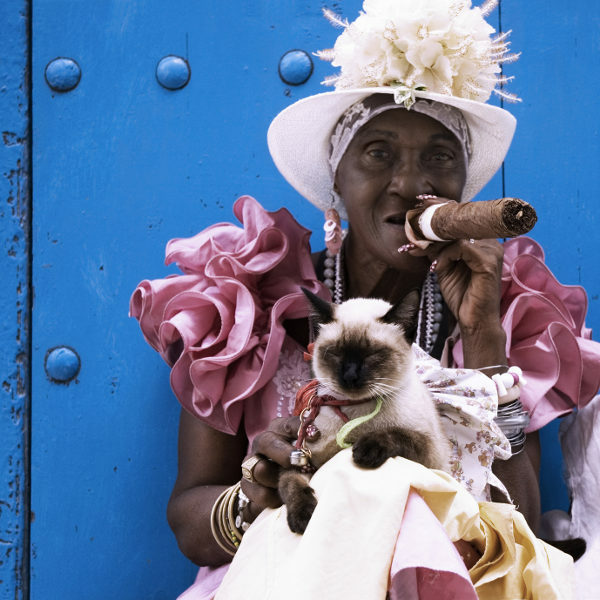 Popular international flights to Havana depart from Cape Town and Johannesburg. The flight duration from Johannesburg to Havana is approximately 25 hours. South African passport holders require a visa to enter Havana, Cuba. You passport will need to be valid for at least 6 months and have empty pages available for visa stamps. The Embassy of Cuba is situated in Pretoria.